Founded and based in Melbourne, Australia; our philosophy is to create products which will advance human performance. 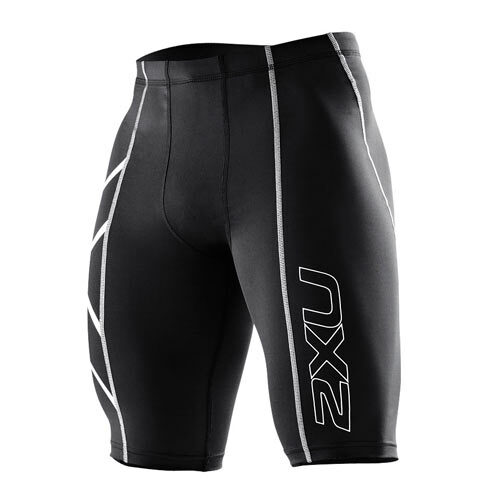 2XU employs fabric and construction technology to take you beyond what you previously thought possible. 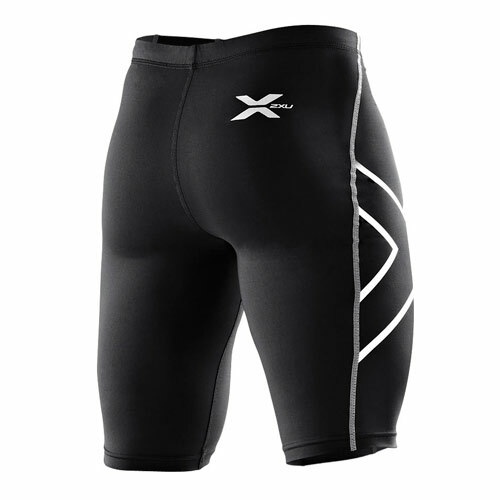 2XU is fast becoming the most technical performance sports brand on the planet. Worn by multiple world champions, endorsed by sports institutions the world over and praised by professional athletes from all disciplines, 2XU understands what is needed to be the best.Developed by athletes for athletes. Engineered for active use with powerful fabrics offering unparalleled breathability, moisture management + flexibility to keep the wearer comfortable + focused. * High power denier to support hamstrings, quads, abductors + gluts. * Reduced muscle fatigue + damage. * Suitable for use under uniforms for training + event day.